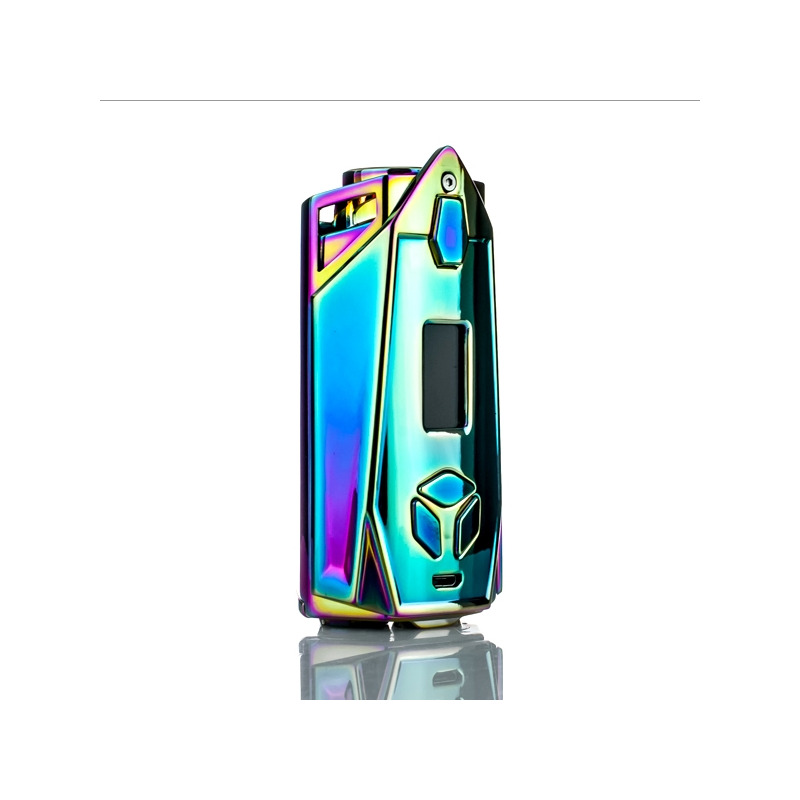 IPV Xyanide Mod features attracting appearance and powerful chipset. IPV Xyanide adopts YiHi SX-460 Chip which is capable of delivering output power from 5W to 200W. 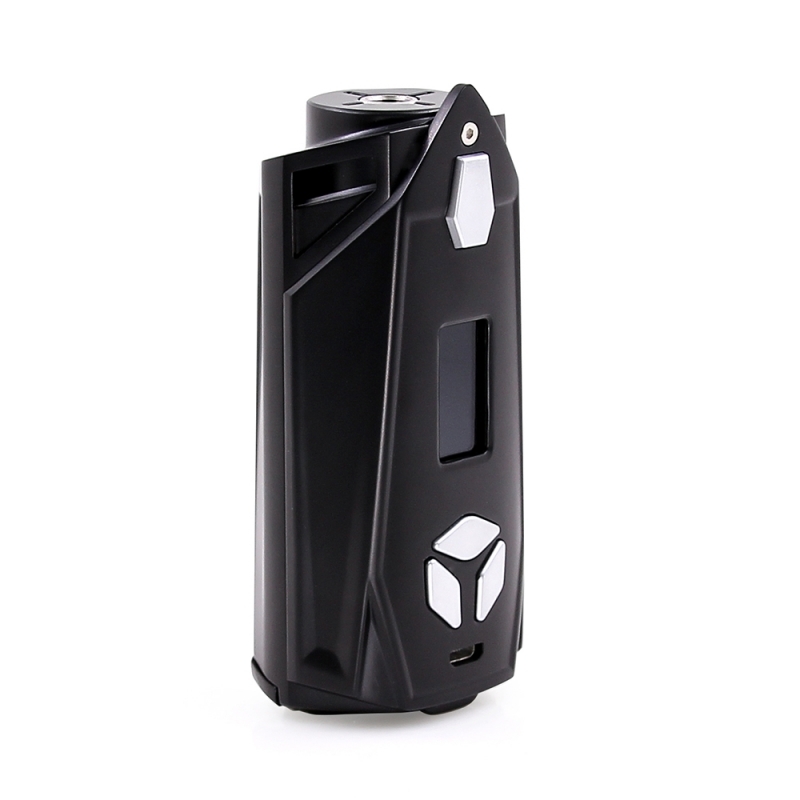 The mod also comes with Joules mode and temperature control mode. 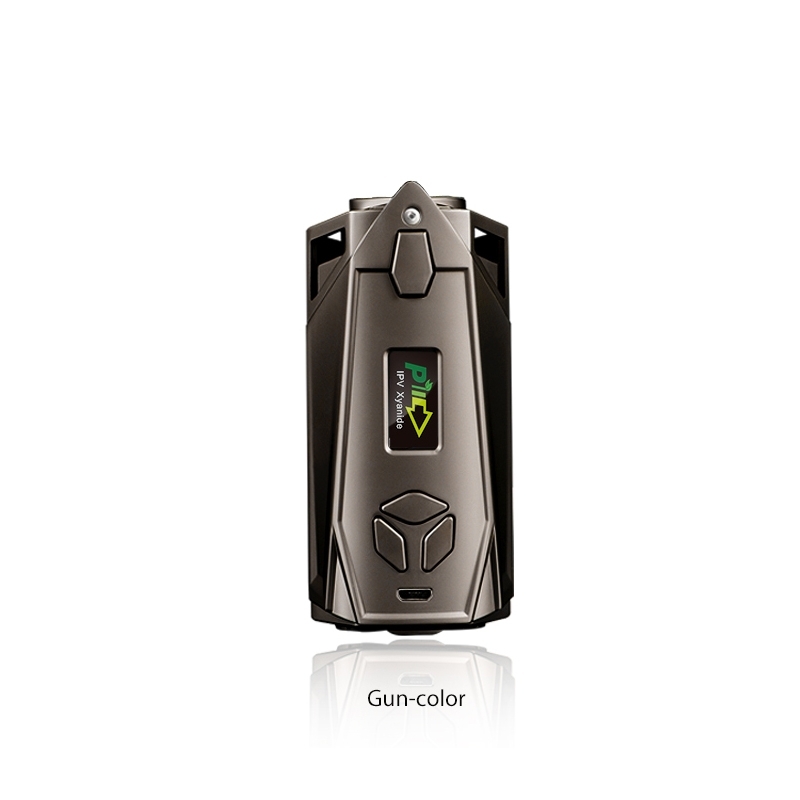 It features a color HD display, customizable wallpaper, anti-dry burning technology, flavor modes and a wide range of safety features.